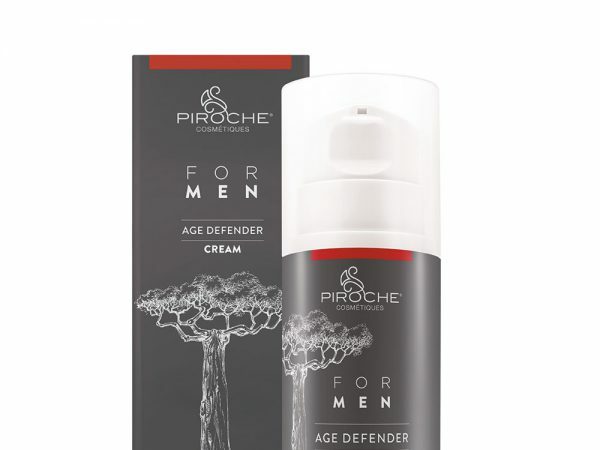 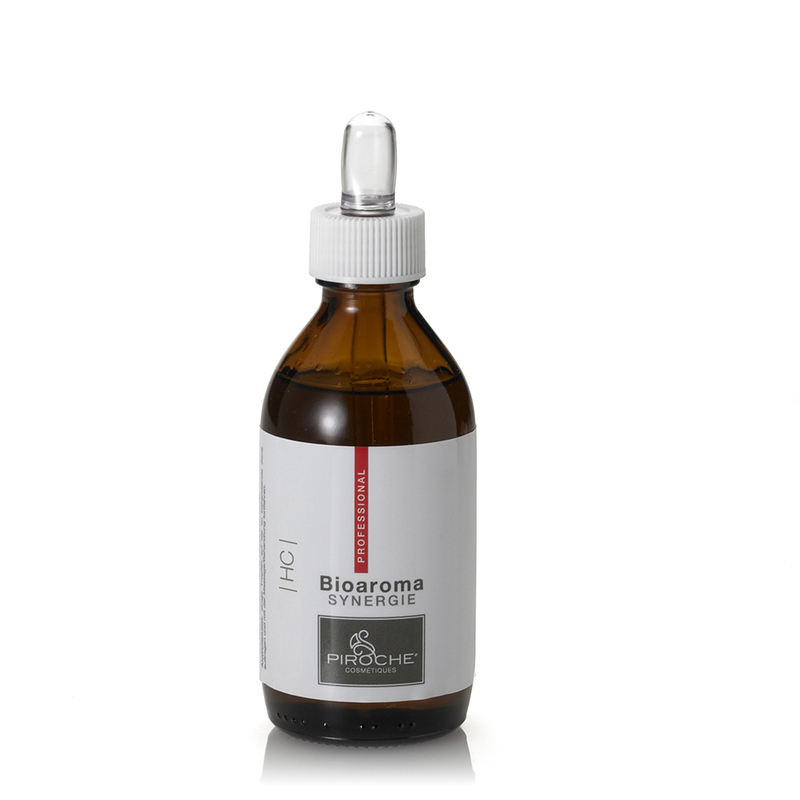 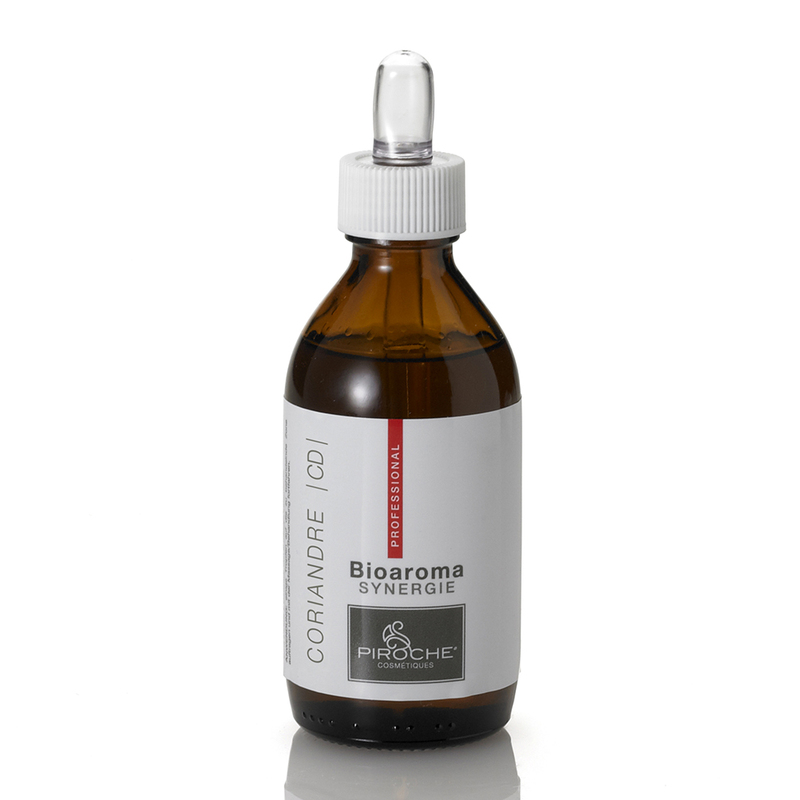 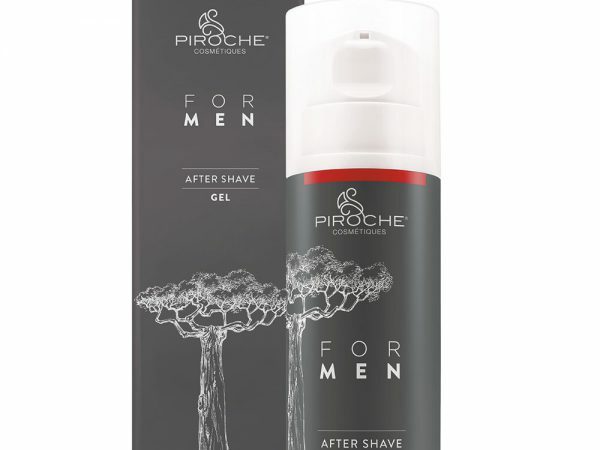 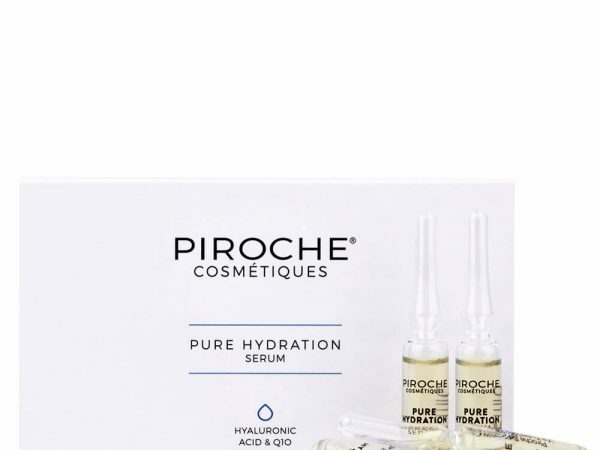 Piroche Cosmétiques’ Bioaroma Synergie offers essential oil blends that are carefully created and marketed in a microemulsion. 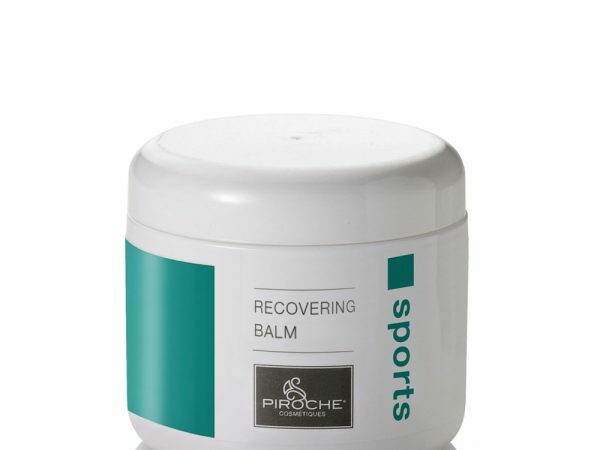 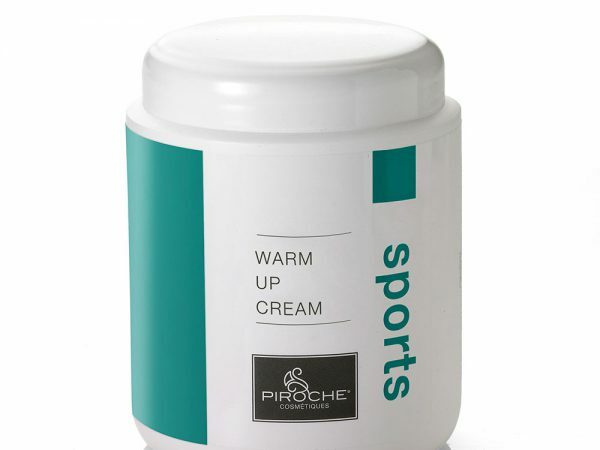 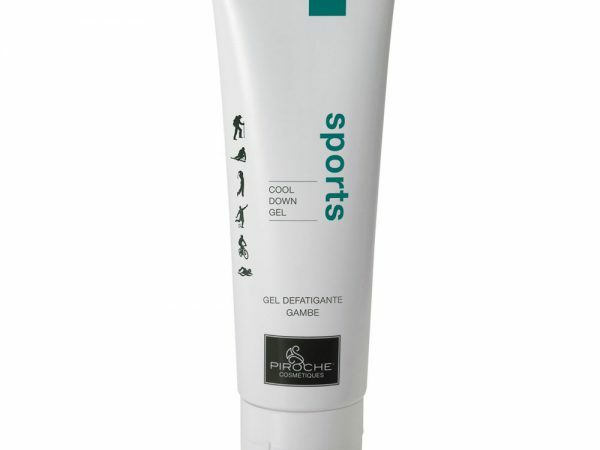 The indispensable product for specific treatments, sensorial rituals and to personalize any type of massage. 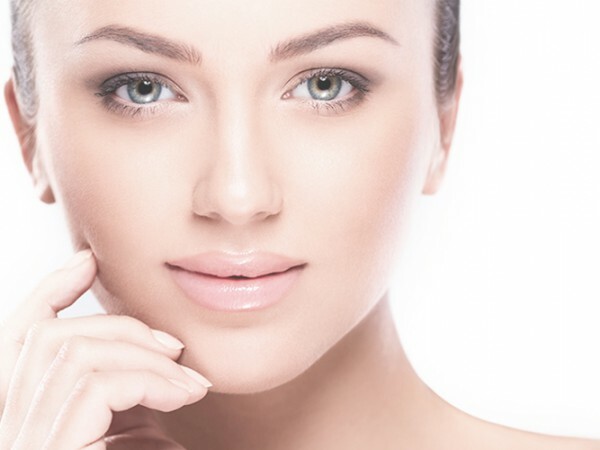 Quality and versatile features make Bioaroma an avant-garde range in aromacosmetics and phytocosmetics. 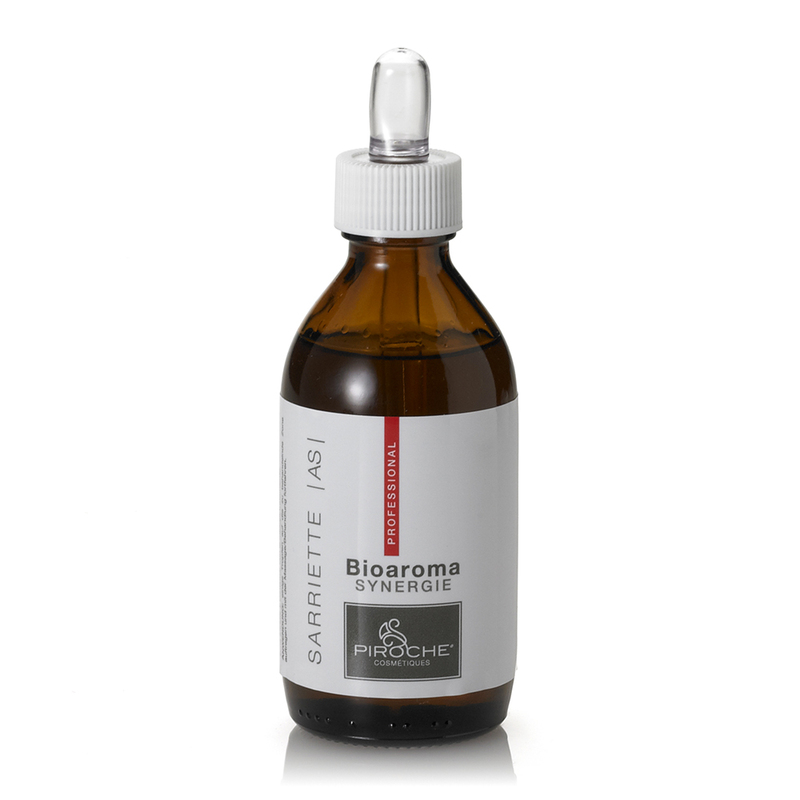 Bioaroma Synergie Pin Sauvage S.T. 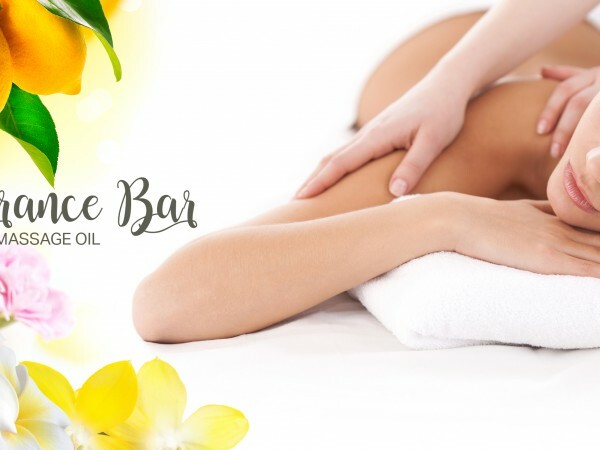 Bioaroma Synergie Ylang Ylang C.R.